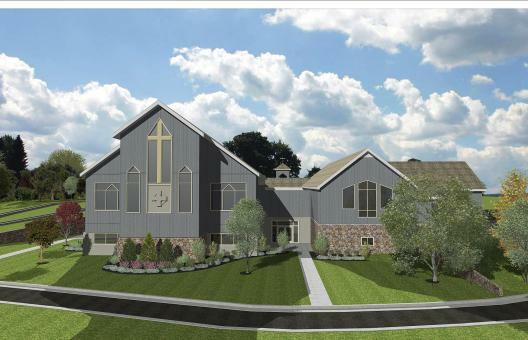 This project consisted of the layout, design and permitting of a 3.5 acre site for the additions to an existing church. The additions will include a new sanctuary, classrooms, parking, drives, and will replace the existing septic system with a lift station that will tie the site on to public sewer. Challenges to this project included working around the existing development of the property and phasing the project so as to not disrupt the ability to continue having services at this location. Additionally, the neighbors to the rear of the project use the access road to the church to access their properties. Special care had to be taken into consideration so the residents of the area behind the church would have continuous un-obstructed access to their property.